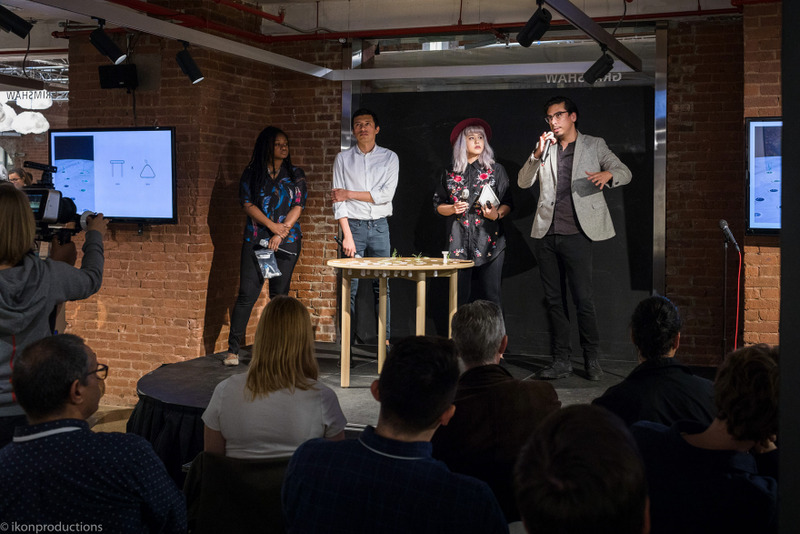 HyperHybrid: The 2017 WantedDesign Student Workshop! This year's theme mixed, matched, and made. 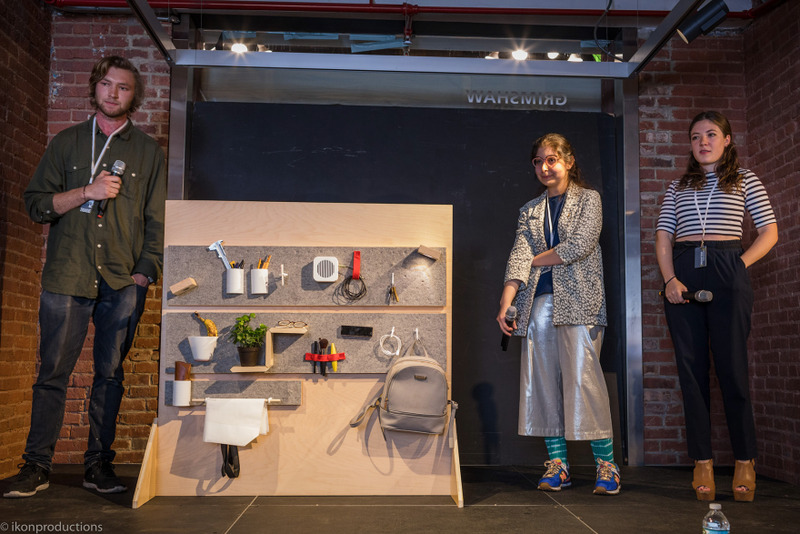 Once again, one of the annual highlights of New York's Design Celebration, NYCxDesign, was WantedDesign's Design School Workshop—which brings together students and mentors from all over the world to collaborate on a timely theme. 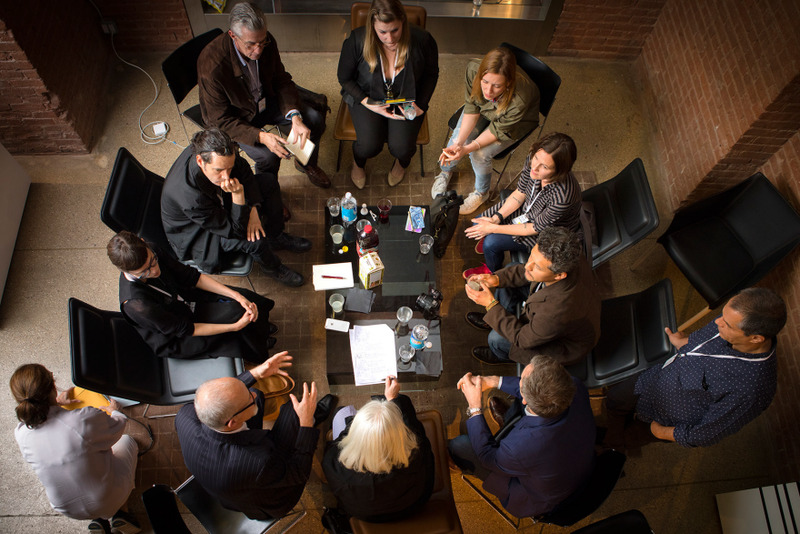 Conceived "as a collaborative activity rather than a competitive one," teams are composed of students mixed from different schools and backgrounds. The program has always been on of the centerpieces of WantedDesign, and is a wonderful way of fostering creativity and networking between young designers from around the world.program has always been on of the centerpieces of WantedDesign, and is a wonderful way of fostering creativity and networking between young designers from around the world. 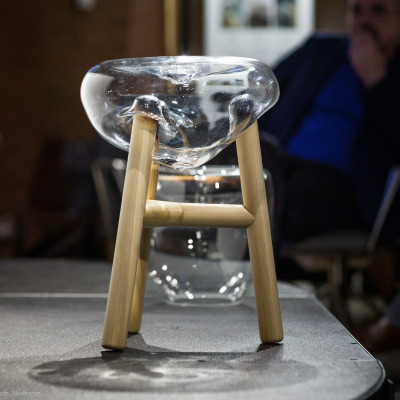 This year's workshop was led by Constantin Boym, Industrial Design Chair, and Ignacio Urbina Polo, Associate Professor of Industrial Design, at Pratt Institute. 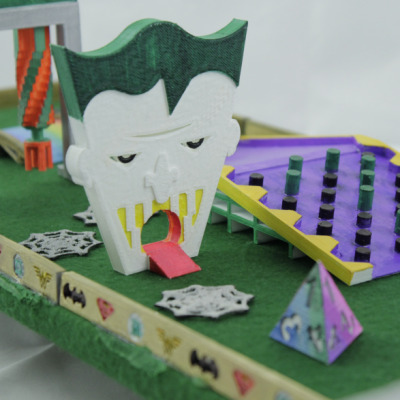 And this year's theme was a great one: "HyperHybrid". 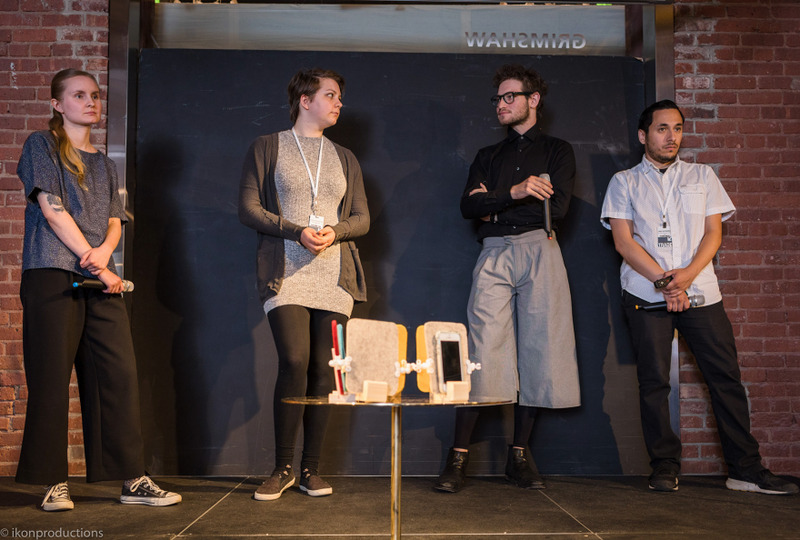 The challenge is the ideation of projects that celebrate differences through multifunction objects and a production process that combines new technologies with the traditional making process and materials. 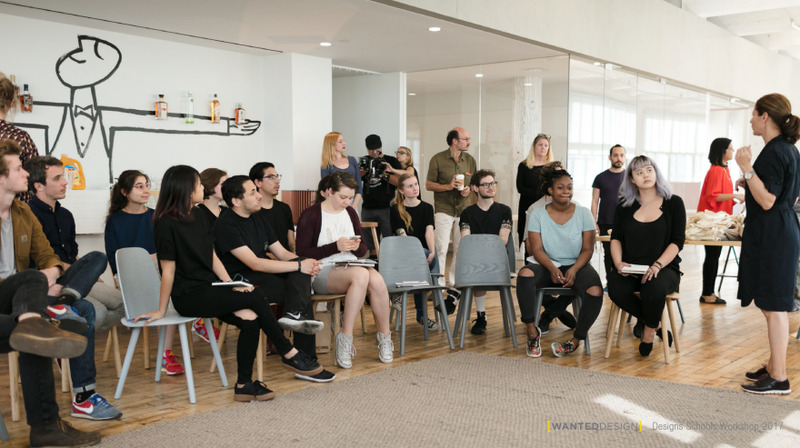 The students worked non-stop at forceMAJEURE in Industry City, Brooklyn, from May 17 through to the 22. 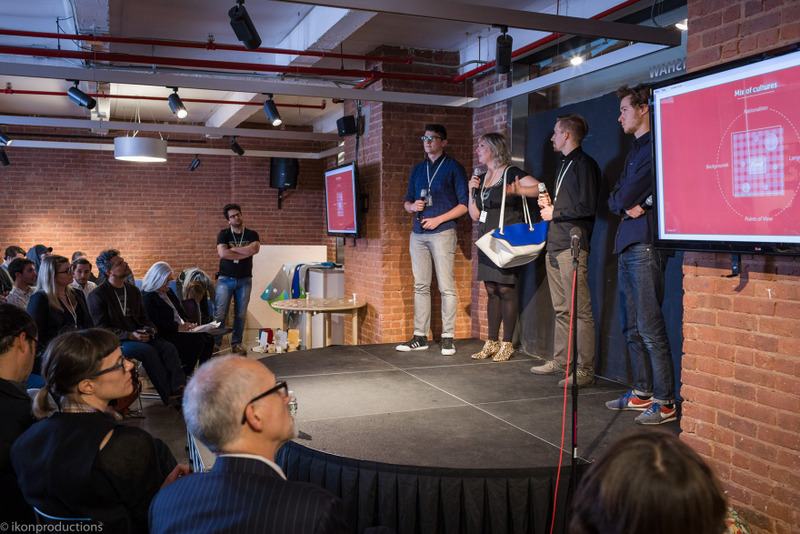 This year's participating schools included Pratt Institute, Art Center College of Design, ENSCI les ateliers, Centro, and Aalto University. When the work was done (or when time ran out! 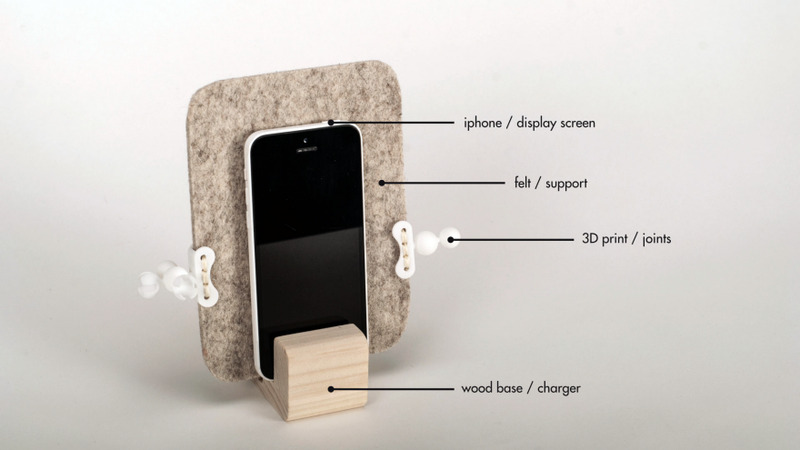 :), the groups presented their work to the Jury at WantedDesign Manhattan on Tuesday May 23. 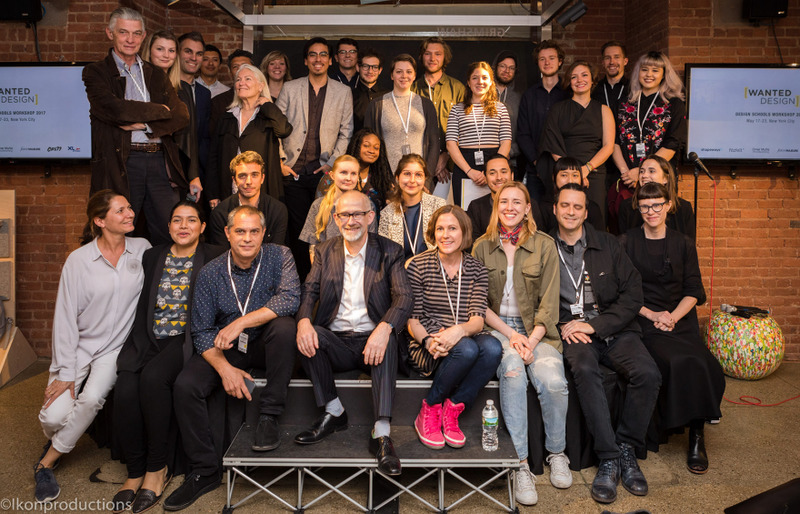 The Jury Committee consisted of Core77's own Allan Chochinov, Chair, SVA|NYC MFA Products of Design; Giulio Cappellini; Andrea Lipps, Cooper Hewitt, Smithsonian Design Museum curator; John Gulliford, Shop Architects; Lauren Slowik, Shapeways; and Chantal Hamaide, Intramuros. 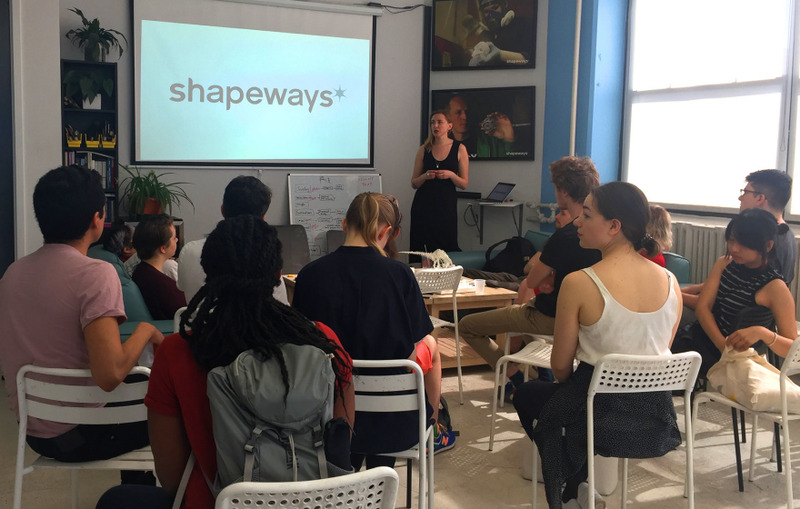 The workshop's material sponsor was Shapeways, and Core77 was proud to be the media sponsor. 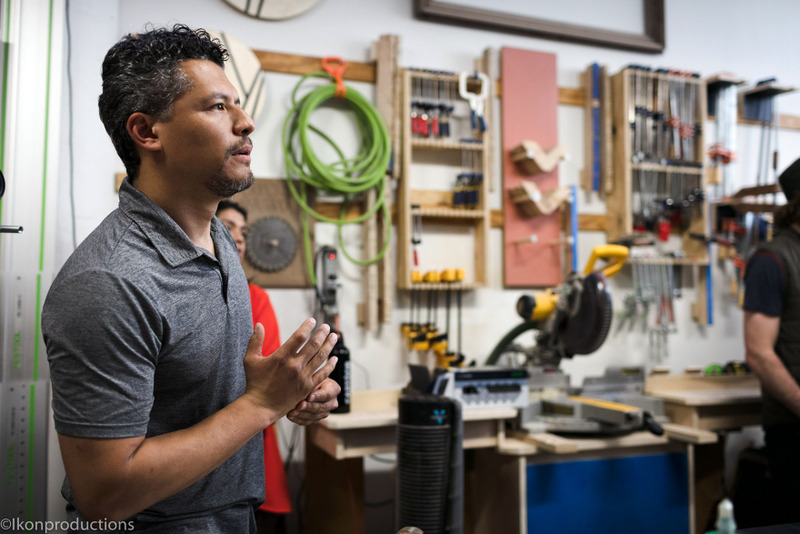 The Textile Partner was FilzFelt, with mentor Kelly Harris Smith; and the Wood Mentor was Omar Muniz. Let's get to the projects! 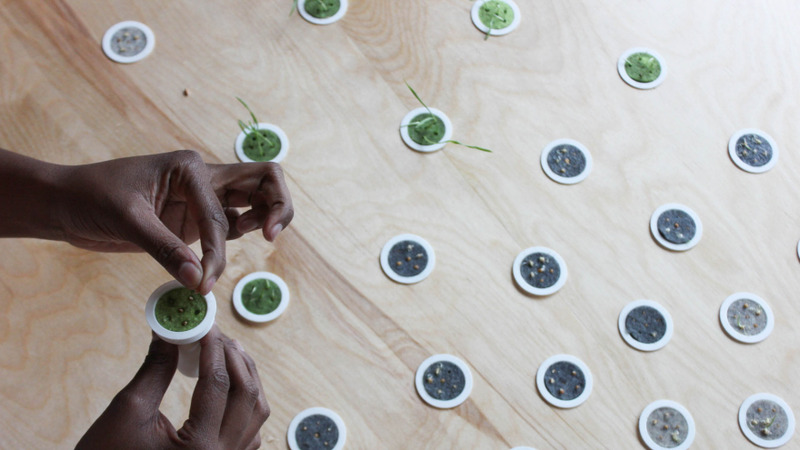 "We as a society are disconnected from our food," argues the design team. 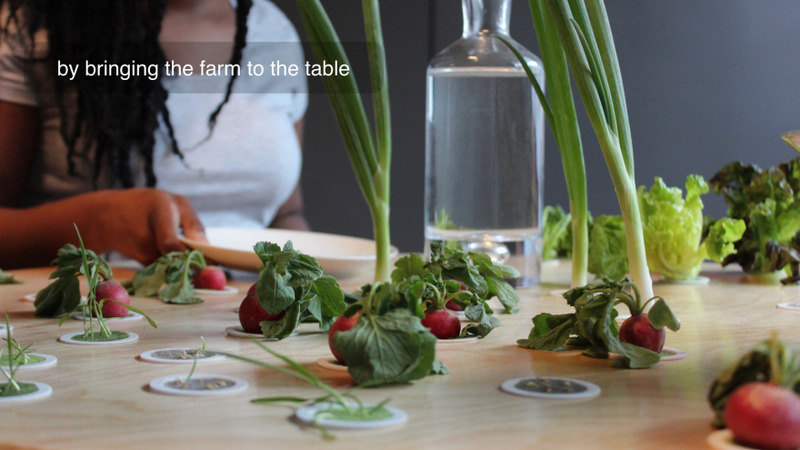 "Cities are becoming more congested, living spaces are smaller and our access to affordable produce scarce. We all know about the concept of farm-to-table farmers markets, and we demand that our food be organic. But what about the process of harvesting?" 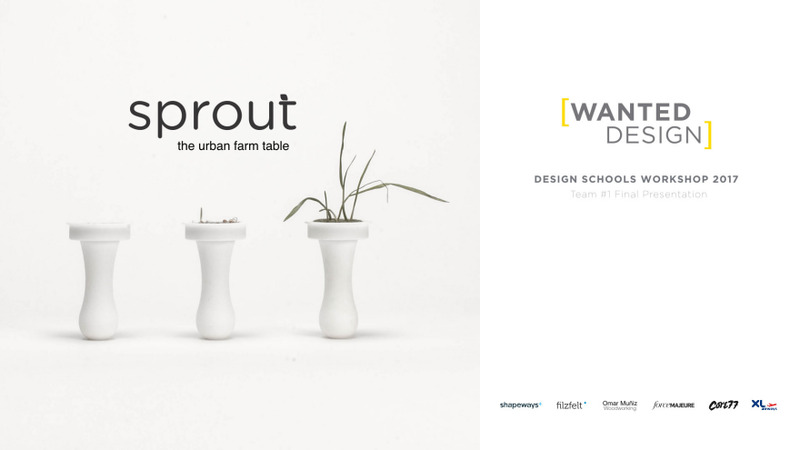 Combining the innovative technology of 3D printing with the timeless method of woodworking and felt, Sprout is an open source concept that will allow the user to be more involved in the making and designing of their own farm table, as well as the growth of edible produce like sprouts or herbs. 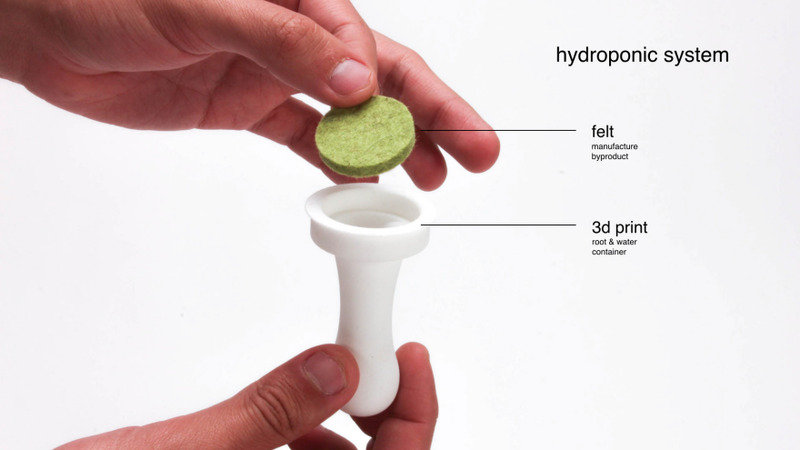 It consists of "spouters"—bulb-shaped 3D-printed inserts that float below the surface of the table top. 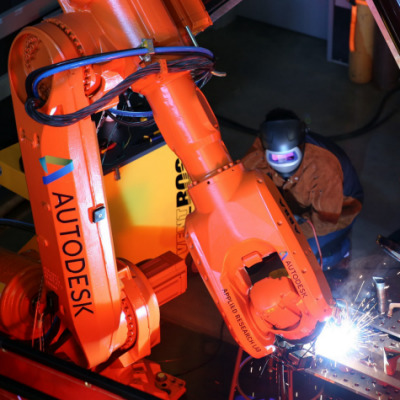 "The user can have the spouters 3D printed ,and have their table CNC printed through Open Desk with a hole planter pattern of their choosing," offers the team. 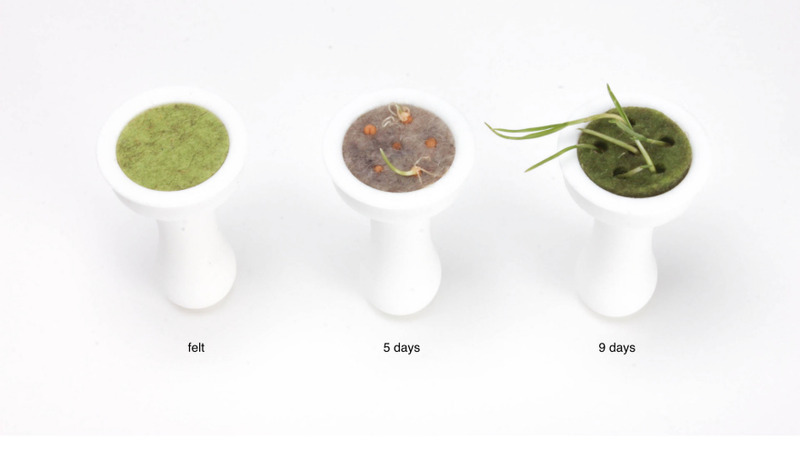 "The user can then 'plant' and water their seeds in the felt, watch the sprouts grow, and harvest their food from the table!" 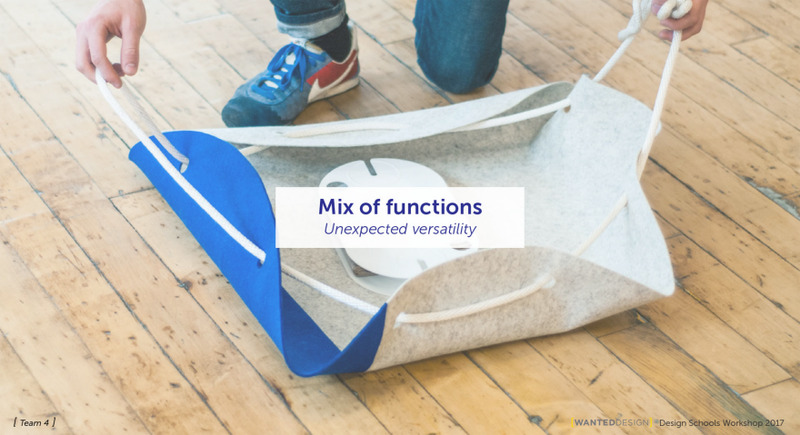 The pull-through bucket-style bag allows the felt's natural rigidity to form beautiful, stable walls in its carrying form, and a thick, soft barrier in its expanded form. 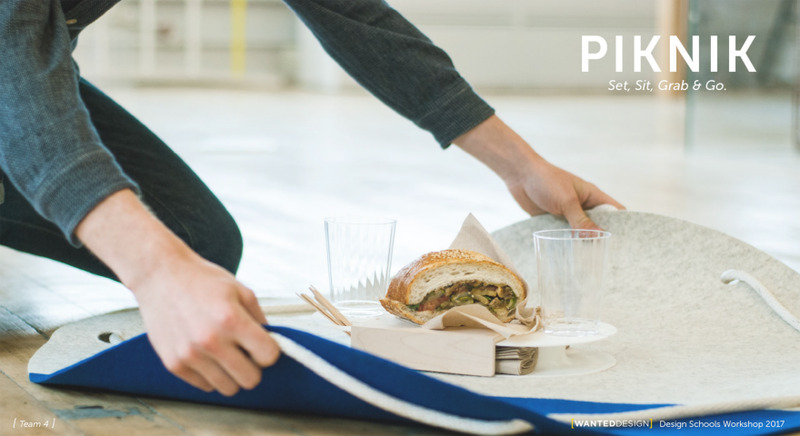 The team adds, "in Piknik's expanded form, the wool's natural hydrophobic properties creates a barrier between the contents of your bag and the ground." 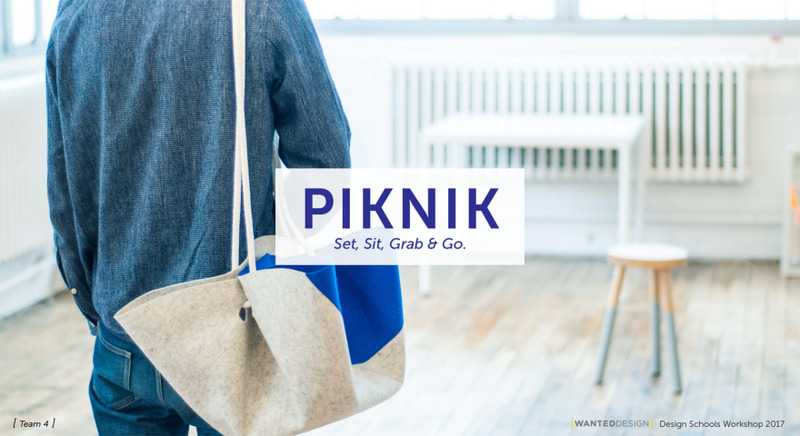 The base of Piknik is pure versatility: Users can customizable 3D inserts to fit their desired bag function. 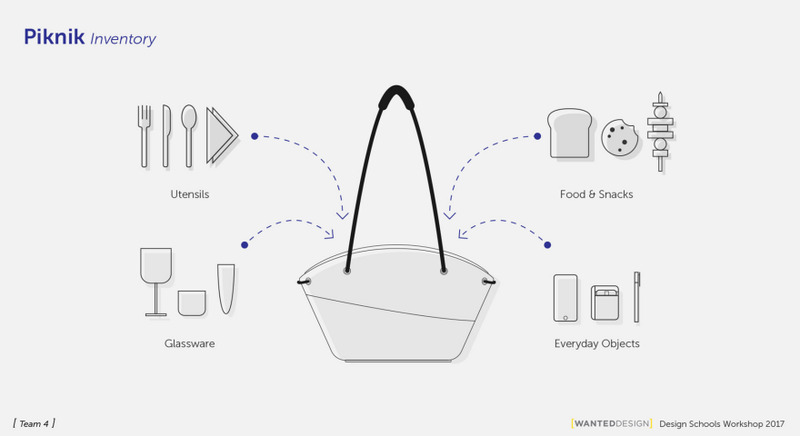 The designers' prototype insert was for a picnic—with sections to hold supplies like tumblers, wine glasses, utensils and napkins. 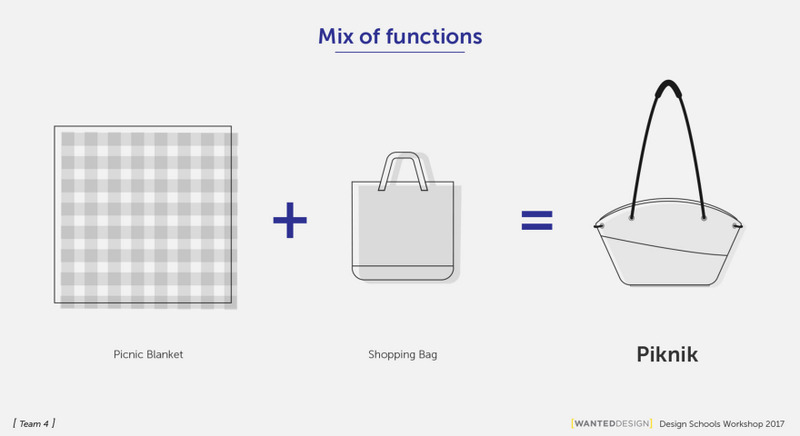 But the 3D-printed insert can be interchanged with bases to hold everything from toys to diaper bag supplies to sewing supplies! 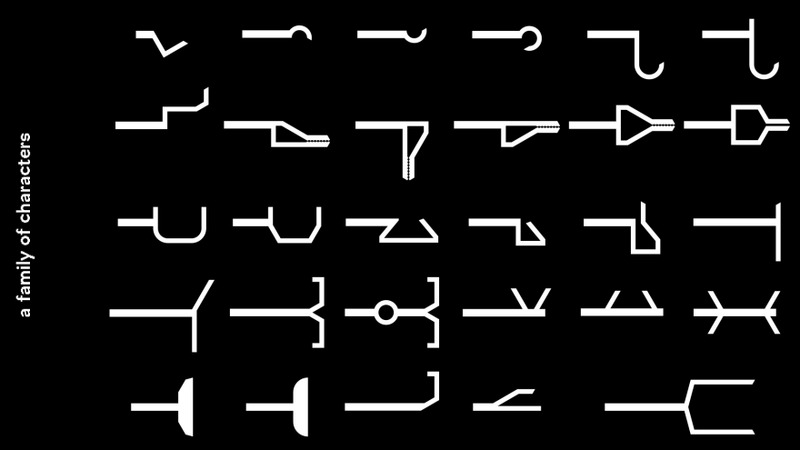 Alphabet is an open system for organization. 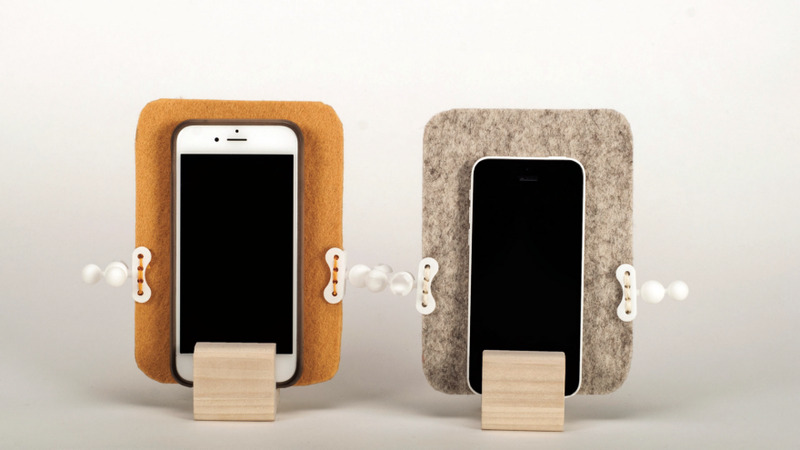 The piece consists of a modular grid base made from wood and felt, with a combination of wood, felt, and 3D-printed attachments that plug into the grid system. 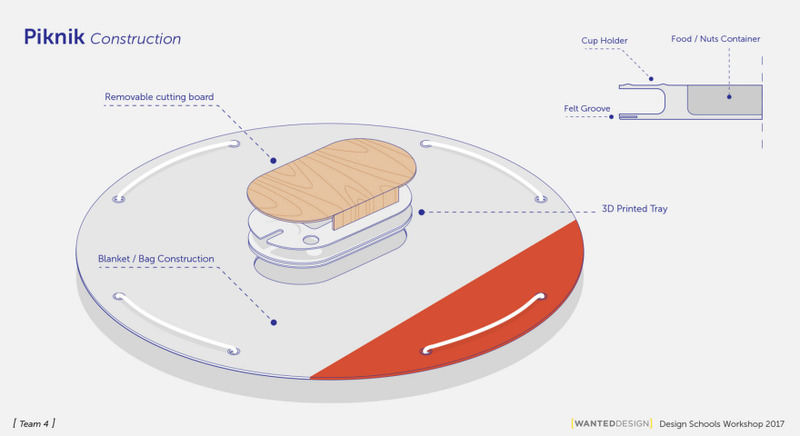 "By combining materials, an endless variety of fully-customizable parts can be created to cater to the needs of any user demographic," submits the designers. 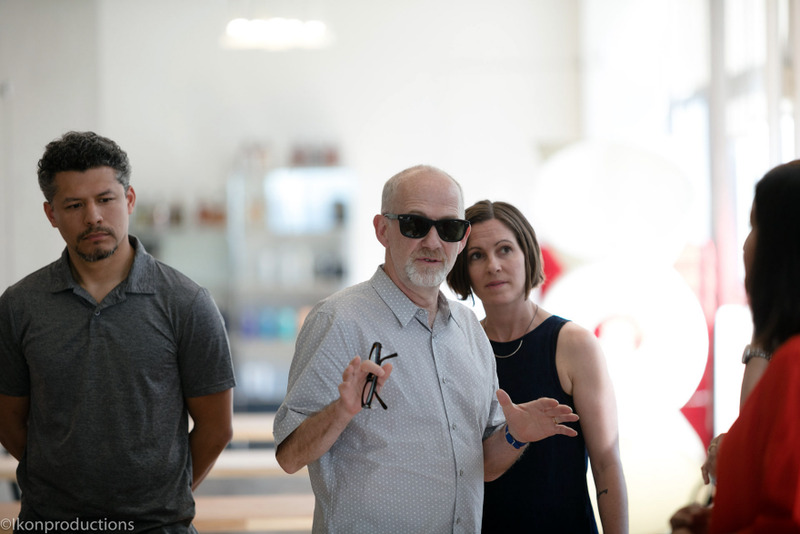 "The system can serve all different kinds of people with all different kinds of needs." 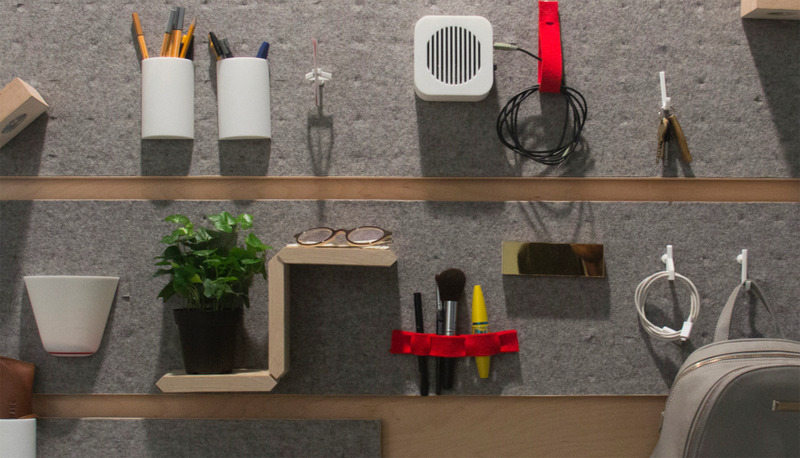 The system comes in a range of sizes to accommodate any space—a small grid for an entranceway, a medium size grid for an office space, or a larger grid for a workshop or studio. 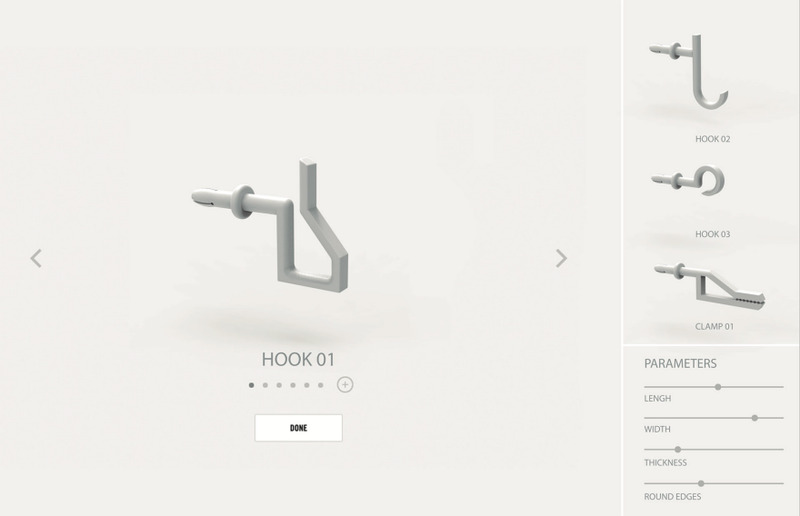 The layout of the grid also allows for multiple bases to be added together, allowing for further customization. 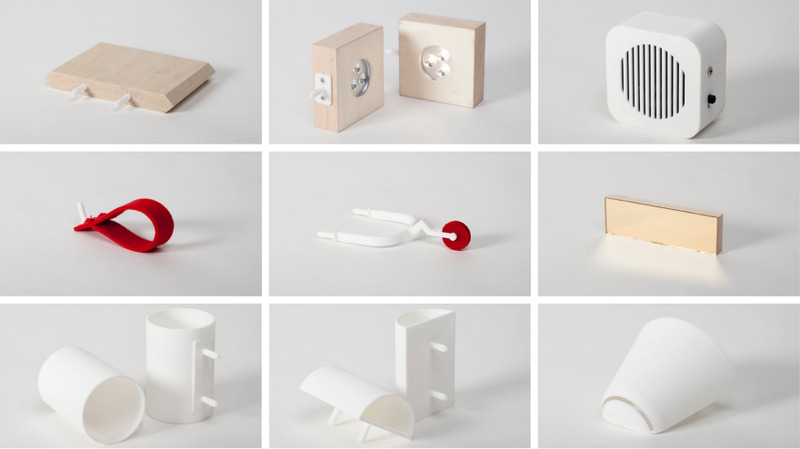 The team adds, "the modular and fully-customizable nature of the piece lifts restrictions, and allows an open dialog between user and object." 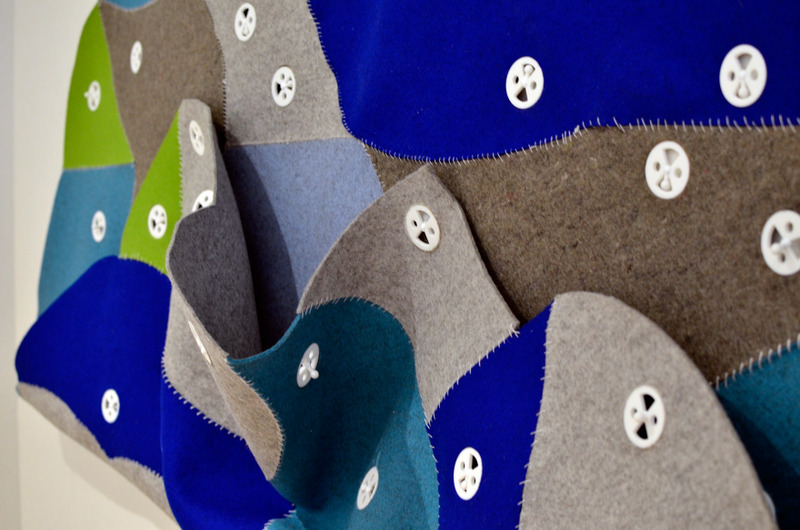 The Eclo quilt approaches the concept of hybridity as an object that transforms personal space. 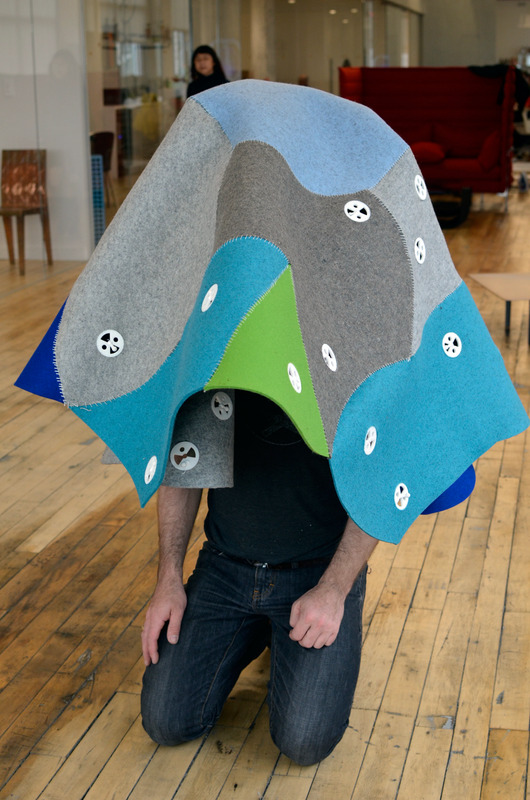 The prototype serves as a foundation for an additive and evolutive system consisting of felt panels and 3D printed nylon fasteners that act as building blocks for creating various forms. 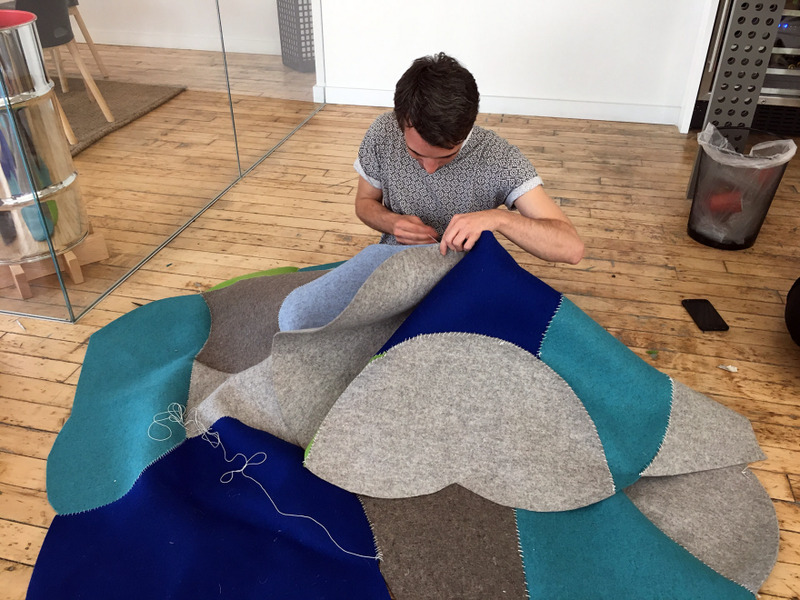 Playing on the qualities of felt to generate both warm open public space as well as intimate personal space, the Eclo adopts the flexibility of 3D printing to facilitate this transformation from public to private interaction. 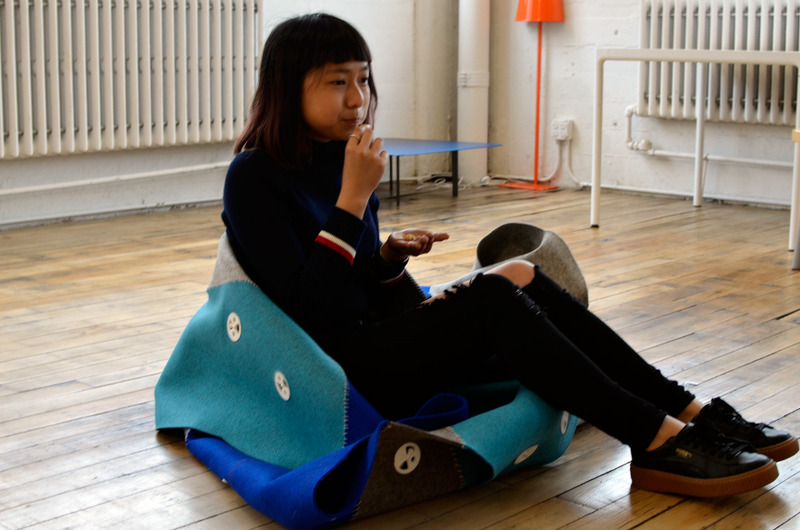 The team offers, "With a single quilt, or with additive components, the user can play with the system to construct their space in imaginative and flexible designs that can evolve between personal and public." 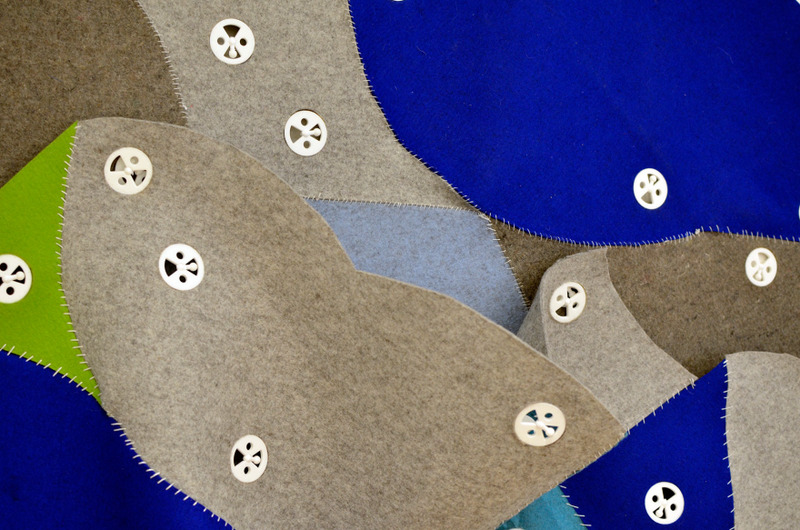 The team went further with the metaphor: "Quilting is an additive construction of separate parts to create a whole, which much like our team assembled from Ensci les Ateliers in Paris, Centro in Mexico City, Arts Center Los Angeles, and Pratt Institute in Brooklyn played into the theme of hybridity on this project. 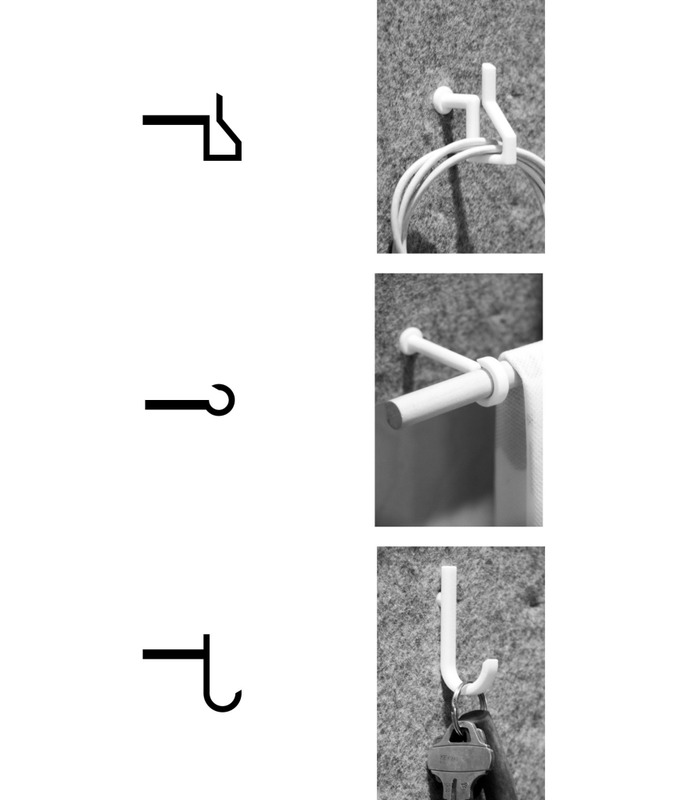 We took these elements further by incorporating various materials into an object that takes on multiple forms to create what we saw as a hyper hybrid device." Looking over the work, it was clear that the form originally was derived from geometric patterns and origami, and later softened to more organic inspirations of lotus flowers and cocoons that transition from open to closed space. 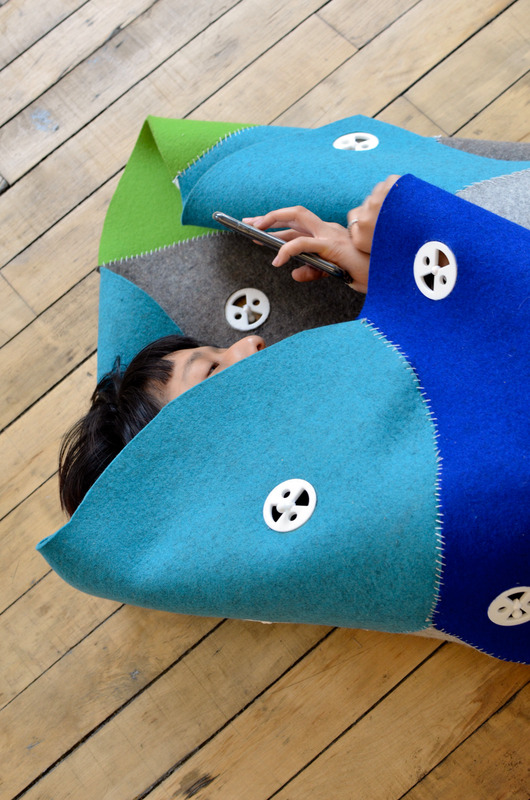 The team hopes that the Eclo quilt will cross these concepts into an object that can become truly personal. "As social media and smart phones grow in popularity, people have become hyper-connected to their phones and use them as the exclusive tool for communication," begins the design team. "Both in social and professional situations, people are constantly distracted by their mobile phones and live behind their screens." 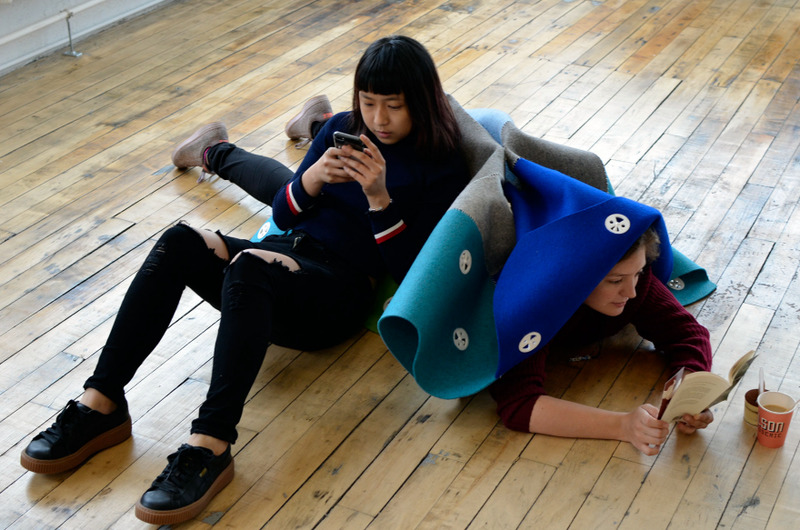 They add that this new type of connectivity has an emphasis on constantly being online and looking at a screen—rather than directly connecting with other people. 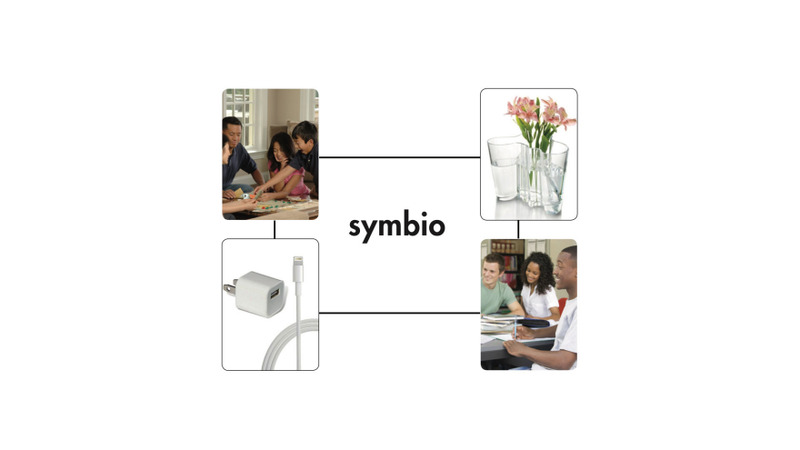 Symbio is named after the biological term symbiosis, which describes organisms working together. 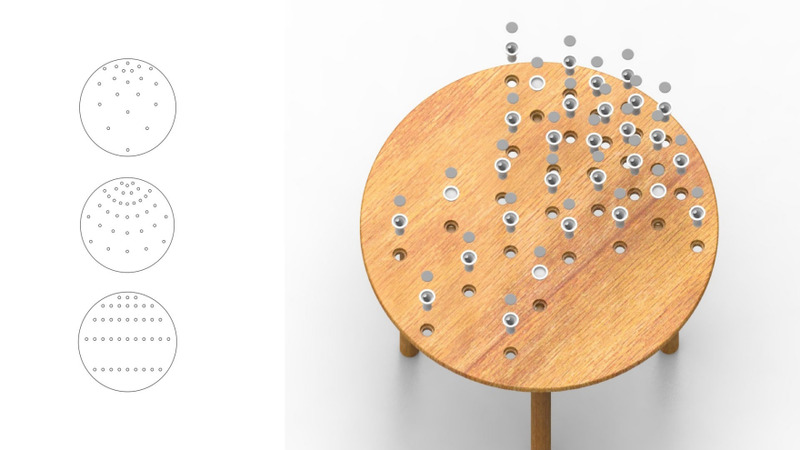 It is a "tabletop centerpiece and game" that encourages people to set their phones down and, instead, connect through conversation and fun. 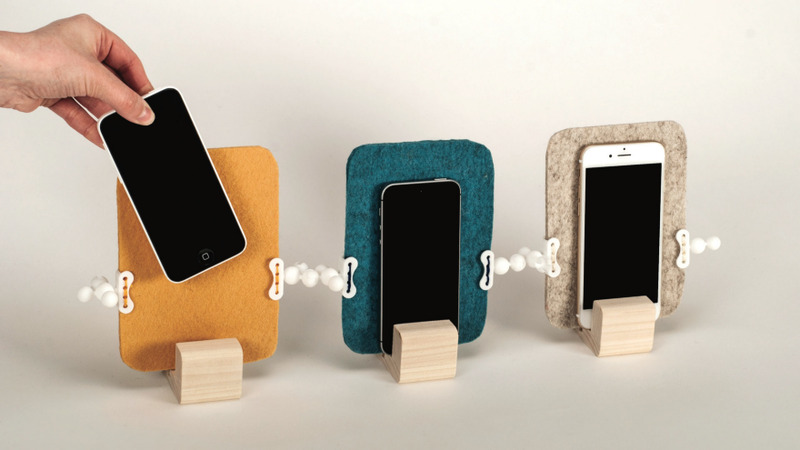 The modular units have a wooden base which charges the phone. 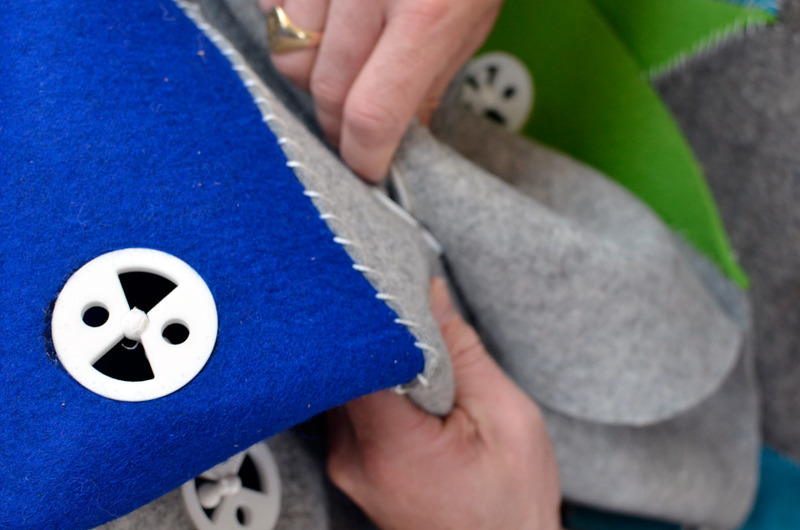 The back piece is felt, to which 3D-printed socket joints are sewn. 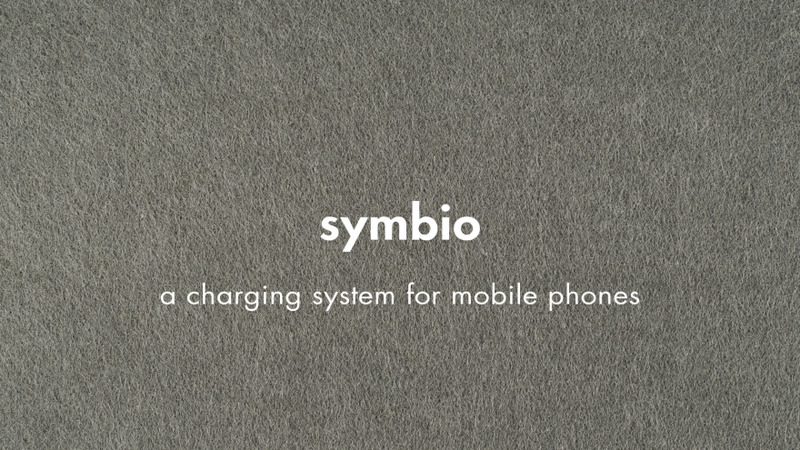 The designers added to the hybridity of Symbio by incorporating a digital component which links phones together: When they are all docked, ambient videos and sounds play across the screens into a choreographed whole, encouraging people to keep their phone plugged in, and simply engage with their group.